If you’ve even had a severe pain or a chronic pain condition you know that getting up and moving might be the last thing you want to do. However, physical therapy treatment can play a role in decreasing your pain symptoms and at the same time allowing your body to become stronger and more flexible. In addition to stretching, strengthening, and conditioning your body, physical therapists use treatment like heat and ice packs, ultrasound, massage, and electrical stimulation to alleviate pain symptoms. At Emery Physical Therapy, we’ll work with you and your doctor to your pain treatment plan. 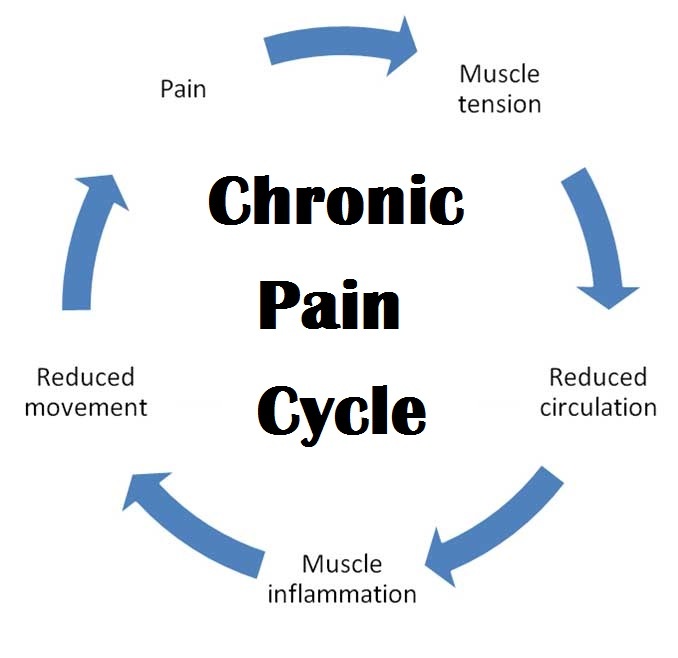 If you’re like many patients with chronic pain, you’ve lost some of your strength and endurance and the quality of life that you had before your pain symptoms began. You may even be scared that starting an exercise program or physical therapy may be too hard or may make your pain symptoms worse. 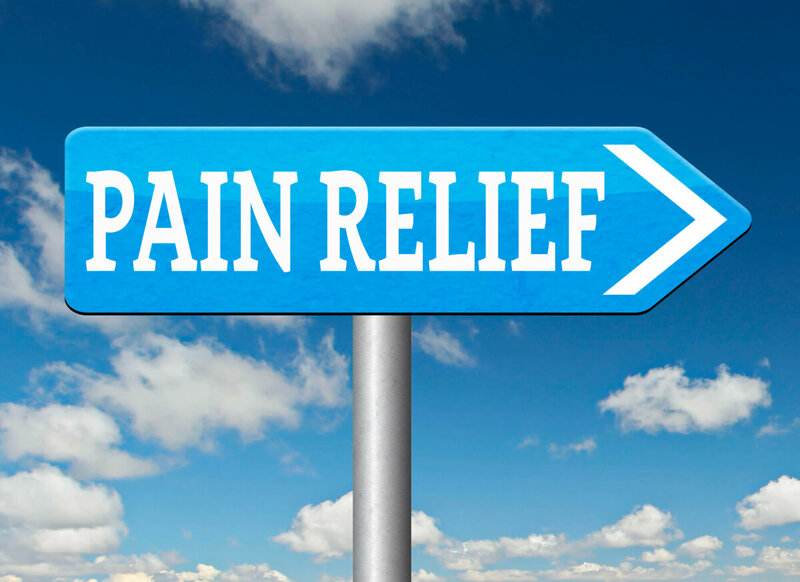 In reality, the latest research and evidence shows that any activity and especially a customized physical therapy treatment plan for pain, promotes faster recovery, reduces pain, and allows your to return to your baseline function. 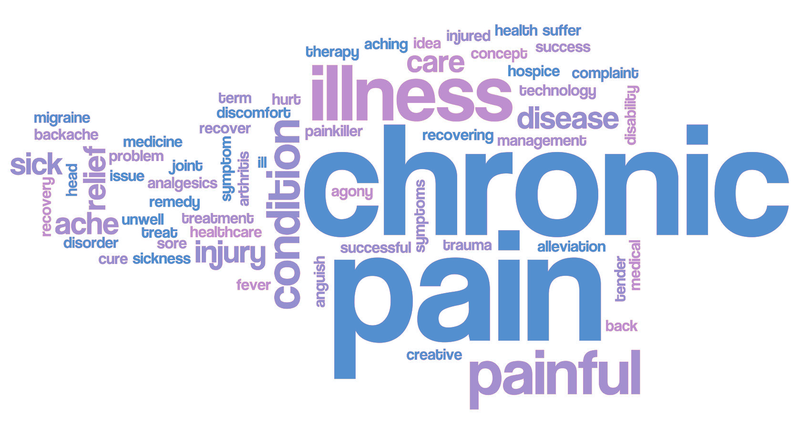 This is especially important for many patients who struggle with chronic pain. In the vast majority of the cases, patients recover at least some of their ability to take part in their activities of daily living and hobbies and can once again take pleasure in moderate physical activity. They begin to process of taking control of their lives. As you get better and more active, you eventually get stronger and more confident about your abilities and the fact that you have some control over managing your pain symptoms. Education. Your Physical therapists will educate you the details of your condition. They will also give you techniques, including advice on incorporating safe movements back into your life, improving your posture and alignment, and strategies to pace yourself as you get active. Manual therapy. In addition to exercise, your physical therapist might use soft-tissue mobilization and gentle manipulation to tol improve your joint mobility and decreased pain.. Hot and cold therapies. Hot packs and ultrasound deliver heat to sore tissues to help improve circulation and alleviate soreness.. Cold therapies like ice packs and ice baths can soothe sore spots, reduce acute pain, and reduce swelling. Electrical stimulation. Interferential electrical stimulation (IFC) and Transcutaneous electrical nerve stimulation (TENS) units deliver a safe, gentle stream of electric current to help your nervous system become less sensitive to pain signals. Sensory re-education. In response to the injury or disorder that led to your chronic pain, your nervous system might have gone into overdrive and become hypersensitive. To make it less sensitive to pain signals, your physical therapist will go over strategies to retrain your nervous system so that it doesn’t exacerbate your symptoms. At the Emery Physical Therapy in Mount Prospect, IL, we treat the whole patient, and we look at pain treatment from multiple angles. We will work with your doctor or pain management specialist and to bring your the evidence based techniques in physical therapy that work. One of the important drivers of managing your pain is to learn key self-management techniques. Your physical therapist will partner with to develop a self-management plan that enables you to regarin more power over pain. Together, you’ll identify which activities cause an increase in pain, and will discover techniques to help you enjoy your daily life without fear of pain. You’ll also become more aware of hidden pain triggers that are not always correlated to your initial problem, including stress and relationship issues. Emery Physical Therapy in Mt. Prospect, IL has provided pain management physical therapy for 18 years. We pride ourselves on using an evidence based treatment plan which includes modalities, manual therapy and focused one-on-one attention. We provide physical therapy for Mount Prospect, Des Plaines, Elk Grove, and the surrounding communities.